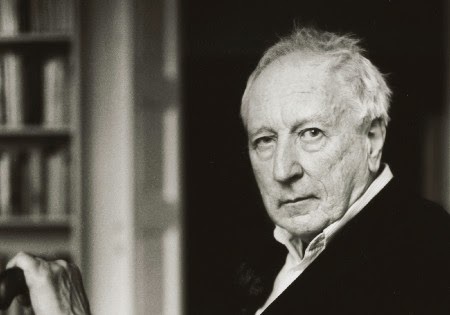 Sad news: The great Swedish poet and Nobel laureate Tomas Tranströmer has died. Here, in memoriam, are some of his poems in translations I made with poet and critic Lars-Håkan Svensson when I lived in Sweden in the late 1990s. They originally appeared in a special Scandinavian issue of Samizdat. on the selfsame tragic fen. in a pair of eyes. have set out on a journey. The canals brimmed with glue. The barge across the Styx. and the dead one sees me. The moon lit up the room. all the way in there. A scene on the platform. The sea is a wall. God’s wind at my back. Cool breeze from the sea.